In efforts to best represent TAG’s relationship with our clients, we have scheduled a photo shoot (a couple of pictures) of our clients and company in front of their space! Gino specializes in Apple products and has the expertise to introduce them to any office. 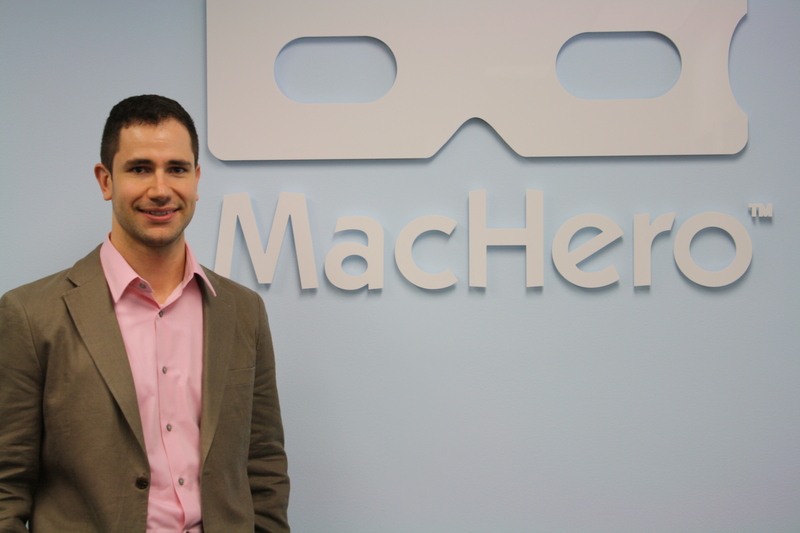 Mac Hero’s passion is helping clients become more productive and enjoy their work. Matthew Simpson, SDS. 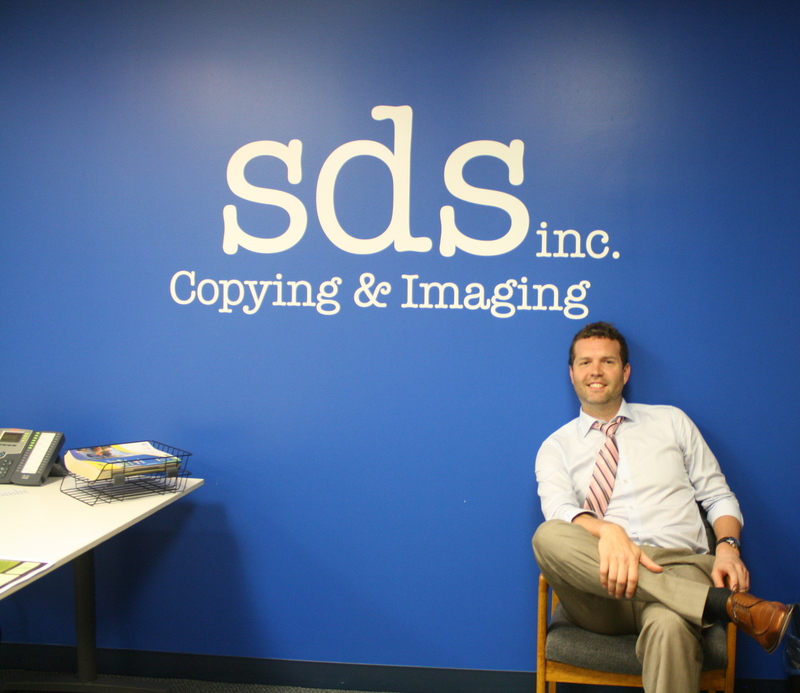 Strategic Document Solutions, Inc. is Chicago’s best source for legal copying and imaging!